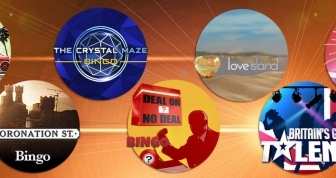 Which are the newest bingo sites offering the hottest bonuses around? 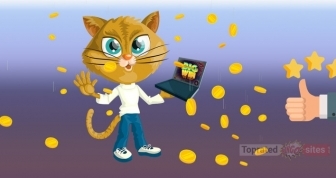 How about the latest progressive jackpots and social media promos? We have all the intel for you, but if we told you, we’d have to… write a blog about it. Which is exactly what we do here weekly. So, go ahead and read all about it. Or don’t. 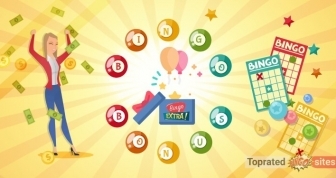 It’s not like you’ll miss out on the viral topics that have the bingo world abuzz or anything.